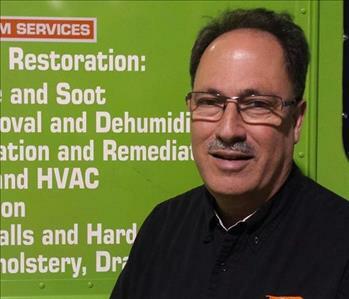 Repair and Warehouse Manager JB Bane started with SERVPRO in the summer of 2014 after more than 35 years as a service manager for an equipment supply company. 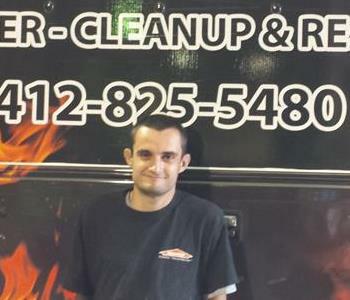 Prior to this he was involved in sales and training for cleaning and restoration. JB's meticulous work transfers well to his wonderful hobby of wood carving. 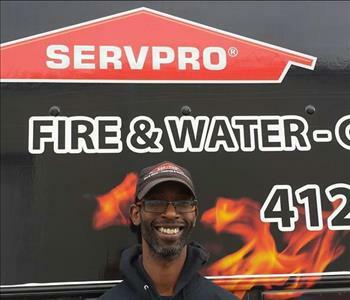 One of Six Crew Chiefs: Jermaine Jones started at SERVPRO New Town-Yardley-Blue Bell back in 2006, went to SERVPRO Bensalem-Langhorne and transferred to Metro-Pittsburgh-South Hills-Monroeville in September 2014. He is a motivator and always the first to bring a team together. 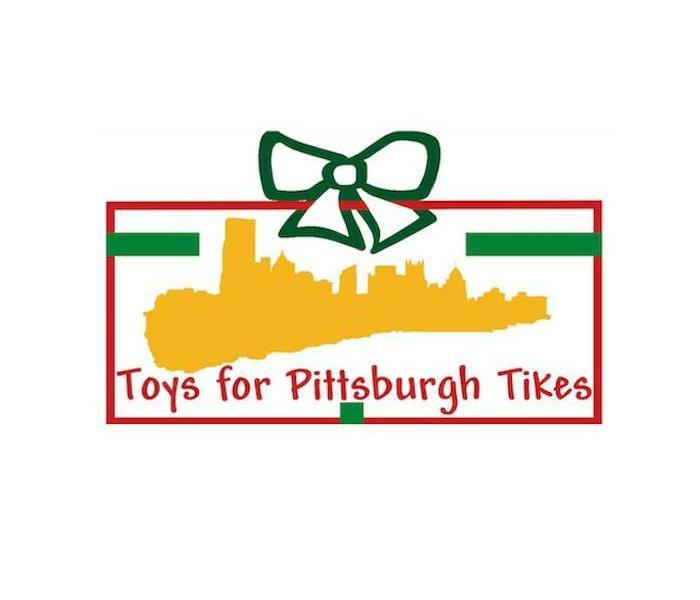 Most of Metro-Pitt client reviews reference Jermaine for his knowledge and work performance. 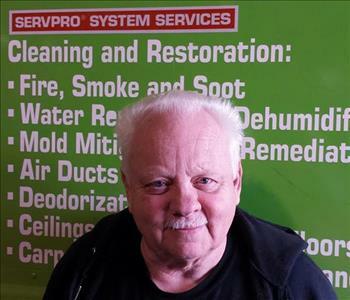 He says, “SERVPRO allows me to help people, solve problems, and do something different every day.” When he is not working he writes code, putters with various house projects, attends Macedonia Church of Pittsburgh, and enjoys international travel. Jermaine studied psychology at Cheyney University of Pennsylvania. One of Six Crew Chiefs: Matt Kimmel came to SERVPRO in July 2014 after serving as a security manager for several years. He quickly moved to his current position of Crew Chief for water and fire mitigation, as well as biohazard jobs. His education background includes criminal justice and culinary arts. Matt has been a volunteer firefighter for 16 years, and currently serves as treasurer for the Grapeville Volunteer Fire Company in Westmoreland County. 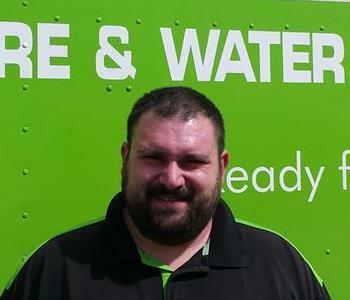 Crew Chief, John Dell, joined the SERVPRO Metro-Pitt team in September 2014 and holds steady with the same reputation since day 1: hard worker. 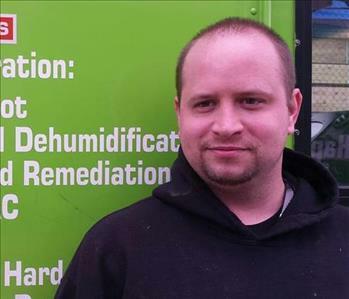 John has the western PA work ethic down to a T and we appreciate his team approach. 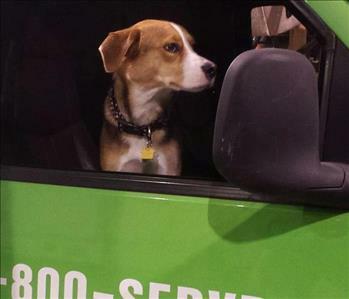 He currently is training to become a crew chief. Prior to SERVPRO, John worked in masonry for four years and served as a junior fireman at Coulter Volunteer Fire Company. 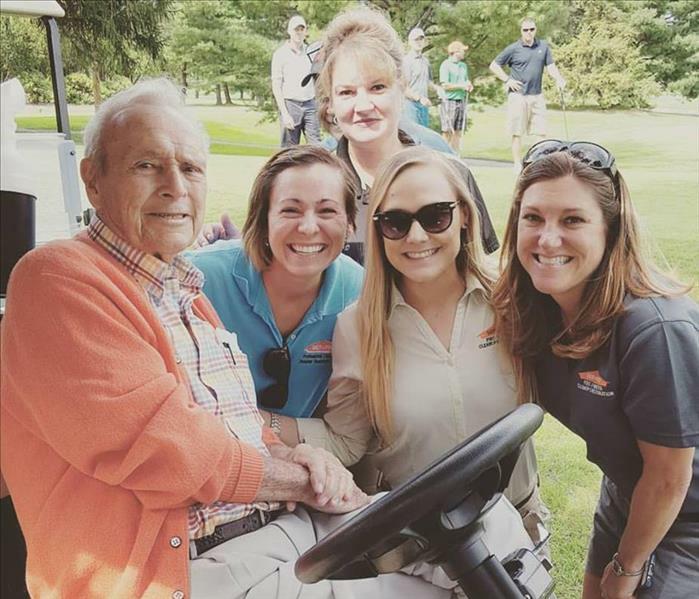 He loves fishing in the region's lakes and rivers. 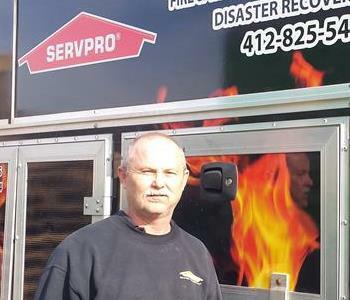 Chad Keller has been with the SERVPRO Metro-Pittsburgh family for more than 12 years. 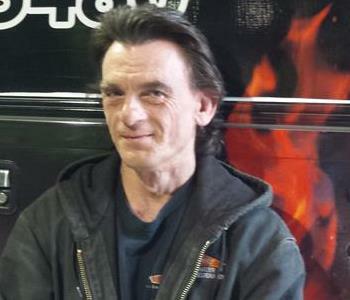 He has been a steady force in the growth of three franchises. 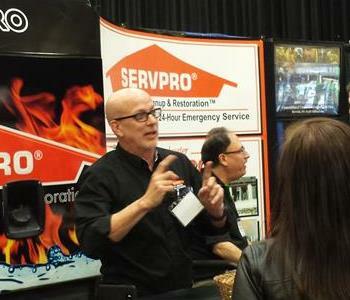 On the rare occasions when he is not on the scene, he can be found in Cabelas or Gander Mountain, but make no mistake - Chad provides supervision to our SERVPRO crew members, performs site walk-throughs, and focuses on quality assurance. Regarding community service, he is a former EMT, and currently is a volunteer fireman -- 19 years and counting. 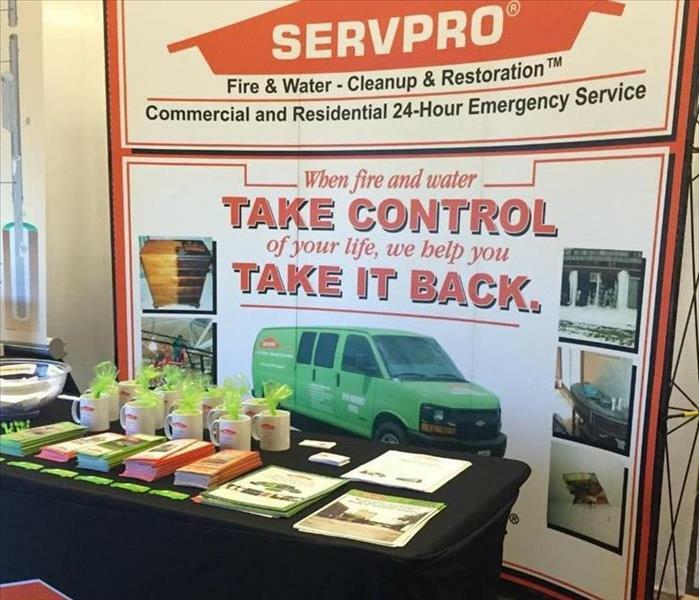 SERVPRO South Hills' production team is cross-trained and prepared to support our crew chiefs in fire, water, mold, biohazard, and other emergency disasters, including national storms/large loss. 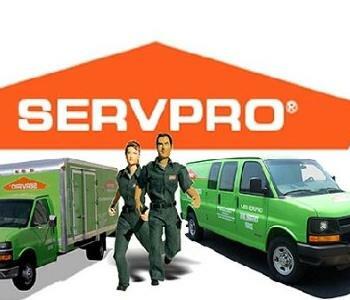 SERVPRO provides certified training through the Institute of Inspection Cleaning and Restoration Certification (IICRC), Association of Specialists in Cleaning and Restoration (ASCR), The TMC Group, The Vortex Drying System School, Professional Training Associations, Inc., IAQ Training Institute, U.S. Micro-Solutions IDL Training Center, Micro-Consulting, and Occupational Safety and Health Administration (OSHA), among others.